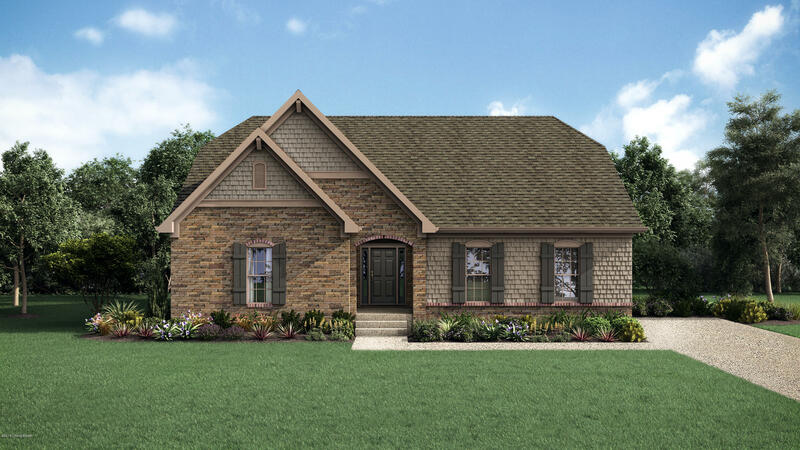 This Elite Brandywine model offers everything a family could possibly want, located in the gorgeous Shakes Run community with amenities that will make you want to stay home and enjoy life. The chef's gas deluxe kitchen is an entertainer's dream in this open concept home. 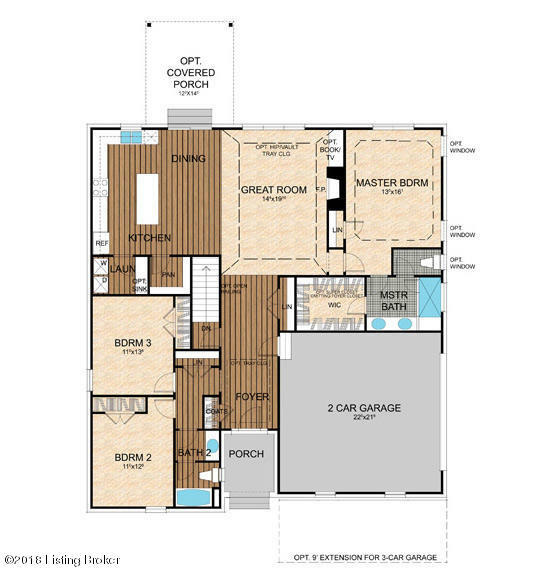 This new build is structurally loaded with hip vaults, trays, open stairway, 5ft bookcases, super master closet, walkout basement and 9ft ceilings throughout. Hurry as this is a HERS rated home.